Polaris develops and safeguards the e-trading Standards for the UK general insurance industry working in collaboration with brokers, insurers, software houses and also industry bodies such as ABI, BIBA, FCA and MIB. acting as a common “language” between industry organisations and systems. Polaris Standards are used throughout the industry providing an agreed way for e-trading systems and the businesses using them to work effectively with each other. For example, the Polaris Standards are used in the drop down lists within most insurance systems and insurance websites in the UK - they help to provide consistency in the data that is sent between the different systems. All Standards are developed through industry collaboration, facilitated by Polaris and involve all stakeholders e.g. insurers, brokers and system solution providers. The Standards are used by all the major insurers, brokers, software houses and price comparison websites. The Standards are regularly updated to reflect regulatory impacts, new market and technology developments and industry initiatives. 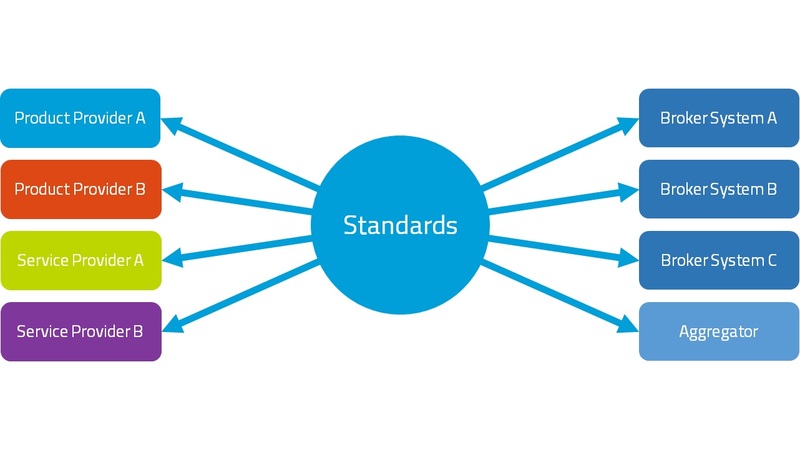 Standards provide industry participants with a reliable framework on which to base their product and systems developments, ensuring what is built will work with the industry’s e-trading infrastructure, increasing re-use and reducing development costs. Standards help ensure a consistent approach to risk data input for quotation purposes, maximizing the number and accuracy of insurer quotes returned in response to the data input by the broker. Standards also make the process of comparison of insurance products terms, conditions and prices easier. Helping you to spend less time on the “technology” and more time with your clients. Polaris provide a number of ways in which brokers can contribute to the development of Standards. Whether it's ensuring e-trading products and solutions work for you or that regulatory requirements properly support your business. You can attend our broker software house workshops, broker forums or join our Good Customer Outcomes Review Panel, just use our contact-us form or give us a call on 0207 2655750. Polaris will always ensure your views are considered as part of Standards development.